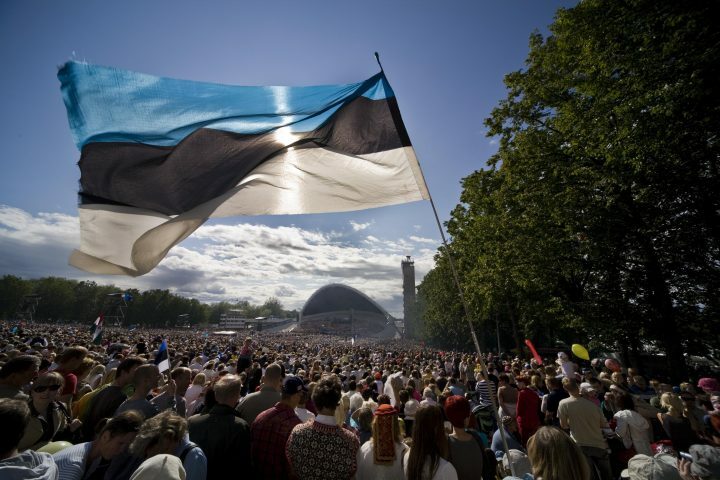 About 12 000 Belarusians live in Estonia. 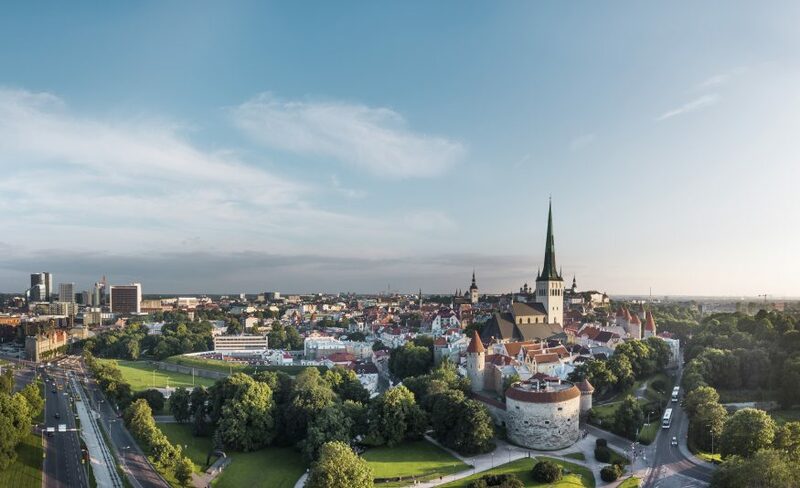 Estonia supports the aspirations for cultural self-determination of the Belarusians living here and contributes to the development of an active Belarusian community. There were six different Belarusian cultural associations or societies across Estonia, which merged in 2001 to become the Estonian Association of Belarusians. The Estonian government has financially supported the activities of the various societies. On the initiative of the societies, Estonian-Belarusian cultural festivals have taken place, in which groups from Belarus have also participated. In recent years the Estonian Embassy in Minsk has helped to bring Estonian culture to the people of Belarus. Cultural contacts have been diverse and frequently extend beyond the countries’ capitals. Many Estonian youths have participated in contests for young performers in Belarus, and concert series and recording sessions have been organised together with Belarusian musicians. There are also many contacts among internationally recognised representatives of high culture. For example, since 2010 Andres Mustonen has participated in the Bashmet International Music Festival in Minsk, heading Hortus Musicus or the Belarusian National Symphony Orchestra. In 2011 the Estonian Society Mixed Choir performed in Minsk together with the Belarusian Public Broadcasting Orchestra, conducted by Erki Pehk. Pehk has established many creative contacts between Estonia and Belarus. Pehk conducted the Belarus Philharmonic in large halls in 2012 as well, including at the concert of the Estonian National Men’s Choir, when the performance of Estonian and international music was recorded by Belarusian radio. Erki Pehk did a lot of introducing Estonian music via the radio in 2012 – he also conducted performances by Estonian soloists that were recorded by Belarusian radio. Estonian visual arts have also attracted a great deal of attention in Belarus. In 2012 an exhibit by Marit Murka was shown in Minsk; it was the second Murka exhibit to be displayed in Belarus in recent years. In 2012 the biennial COLORFEST was once again organised, and the Estonian Artists’ Association sent an exhibit giving an overview of the recent works of Estonian artists. The biggest of events of 2013 will surely be the Estonia Theatre’s exchange programme with the Belarusian Opera and Ballet Theatre and the Belarusian cultural days in Estonia. In February the Estonia Theatre gave five performances in Minsk while the Belarusian Opera and Ballet Theatre was giving five performances in Tallinn. The guest performances given in Tallinn were also part of a Belarusian cultural week, within the framework of which it was possible to get acquainted with Belarusian folk music through performances by the group Kupalinka and view a contemporary Belarusian photography exhibit opened in the gallery of the Estonia Theatre.